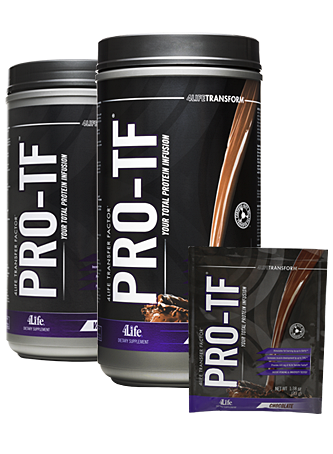 University-tested PRO-TF® contains the most advanced and effective protein available.  The product formula is superior to the gold standard whey protein on the market for supporting body transformation. * Learn more. 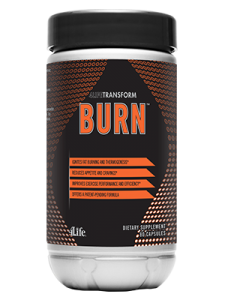 A patent-pending and proprietary thermogenic blend that supports an accelerated approach to body transformation. 4LifeTransform Burn ignites fat burning, improves energy for optimal workouts, and reduces hunger. * Learn more. A healthy aging and vibrant living supplement designed to boost sexual performance and experience. 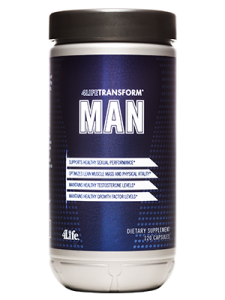 4LifeTransform® Man supports a healthy endocrine system, lean muscle growth, and promotes vitality. * Learn more. A healthy aging and vibrant living supplement engineered specifically to support physical health and sexual experience in women. 4LifeTransform® Woman supports healthy libido and enhanced sexual intimacy. * Learn more. Targeted support for healthy aging and total body recovery. 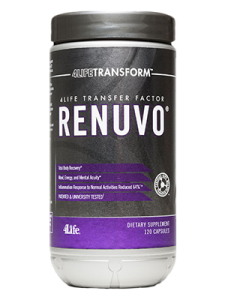 * Renuvo is a patent-pending formula that targets healthy aging by supporting a more youthful response to daily life stressors. Feel 22!®* Learn more. +Results as observed in an independent, four-week pre-clinical laboratory study. Actual results may vary.  ^UCP1 is a key fat burning protein found in the body. 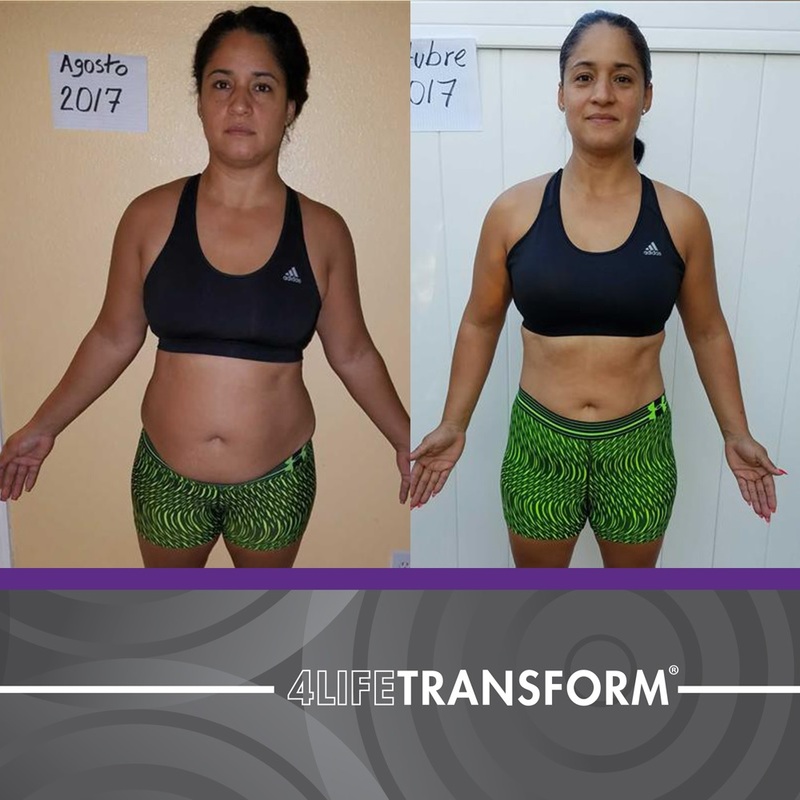 4LifeTransform® represents the promise of a more vibrant, youthful, and balanced life by empowering you through nutritional products designed to help you change your body. We’re posting daily workouts and tips on the 4LifeTransform® Facebook page to help you achieve your transformation goals! Transforming is more fun when you invite your friends. Team 4Life athletes rely on 4LifeTransform products to support their training activities. Each Team 4Life member has a unique story that illustrates how 4Life products have helped them achieve their personal and professional goals. 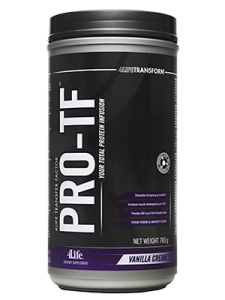 PRO-TF® and experience transformation with this best in class patent-pending protein blend. 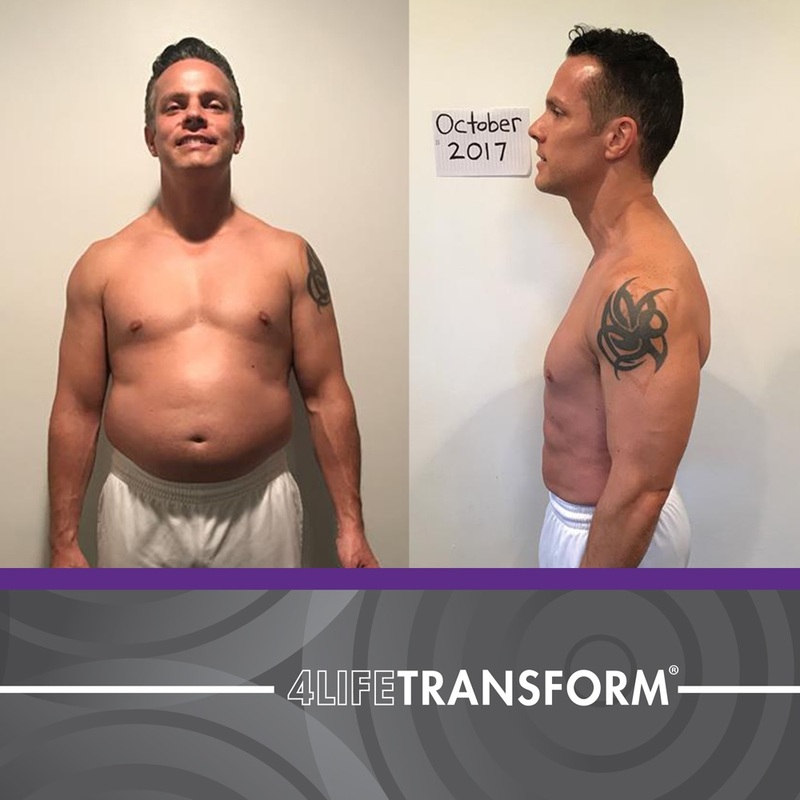 PRO-TF® and your transformation story with others. 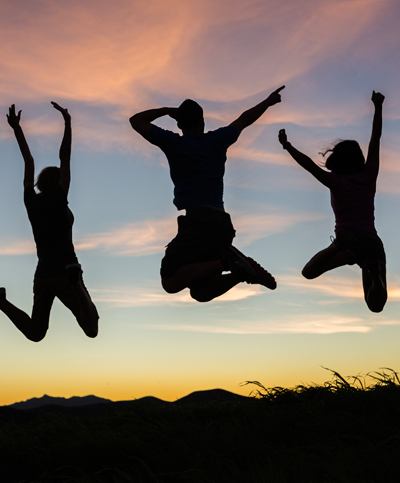 Financial rewards when you share PRO-TF® with others. Learn how to get involved. 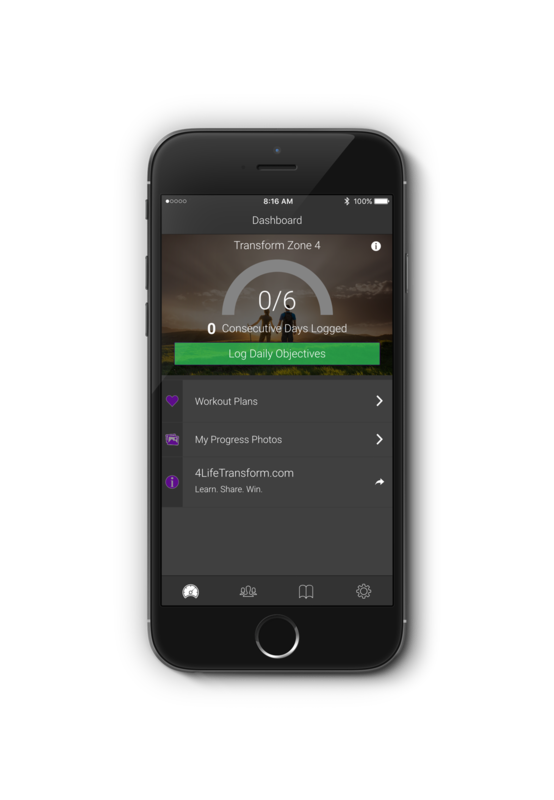 The brand new 4LifeTransform™ App will help you build your business while achieving a new you! Yes, now you can transform your body at the same time you build your business! This app makes it easy to enroll new customers and share 4Life products at the same time. And most importantly, the 4LifeTransform™ App will help you recruit new customers!